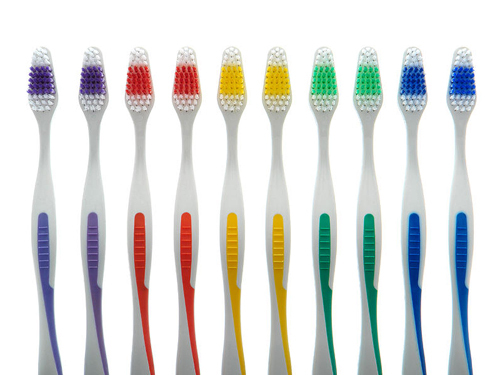 Dentists suggest that toothbrushes should be changed every 3 months to preserve healthy dental hygiene. According to a new survey, women switch toothbrush twice as often as men – after approximately 92 days, while men do that after 185 days. The fact that 7 out of 10 men have used their partner’s toothbrush signify that women may be more cautious when it comes to oral health. If not changed on a regular basis, old brushes become fertile ground to grow germs, viruses and bacteria. ⟵Is it time to reduce the antibiotics prescribing?